Natural Salon Styler There are 5 products. 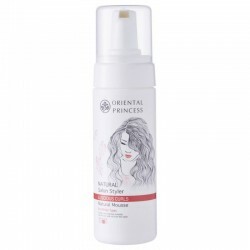 Lightweight hair serum that restores natural moisture balance to hair without greasiness100 ml / 3.3 fl.oz. Styling mousse for a natural look while adding volume to curled or permed hair150 ml / 5.5 fl.oz. Lightweight styling gel that will not leave your hair with excess grease. 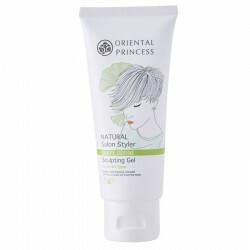 For more manageable hair, suitable for any hairstyle and all hair types.75 gram / 2.6 oz. Lightly scented this hair essence is enriched with Vitamin B5 and Glycoprotein, a protein from Almond Extract and rich in amino acids to nourish and soften your hair100 gram / 3.5 oz. Hairspray that gives a natural look to your hair. Our spray leaves your hair with a clean, soft and shiny finish100 ml /3.3 fl.oz.